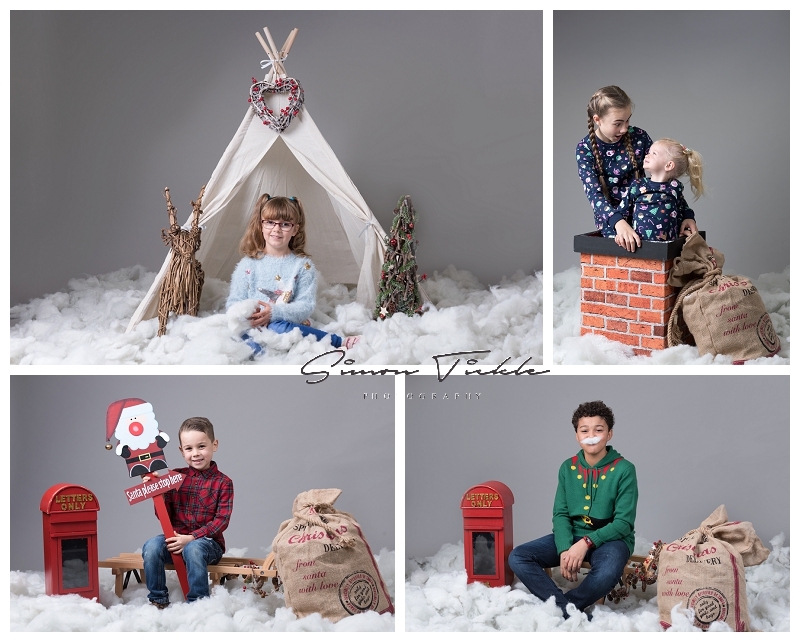 I would like to take this opportunity to say a massive thankyou to everyone who attended one of our Christmas mini sessions. It was so lovely to see lots of new faces and catch up with past customers too! 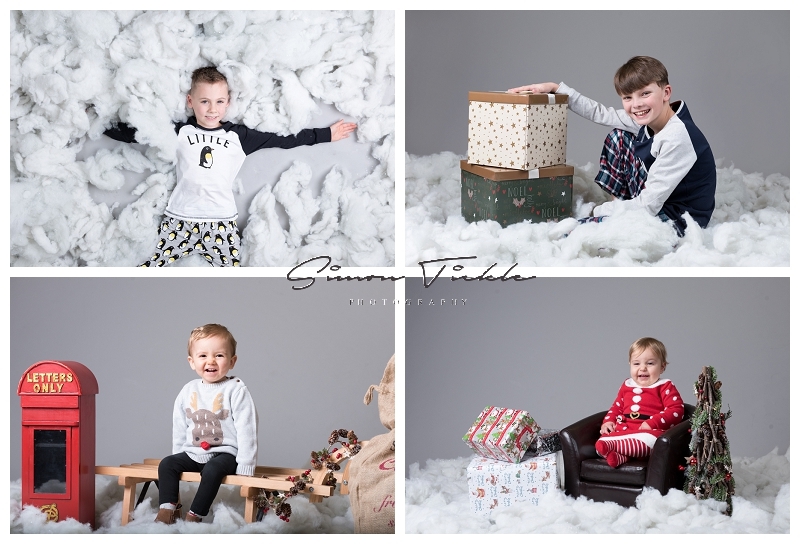 There’s a few sneak peeks below, but I know that many of you are looking to use these images for Christmas surprises so I’m under strict instruction to keep the images under lock and key! I hope you all enjoyed the sessions and look forward to catching up with everyone soon.